Alumni can keep up-to-date about what's happening with Columbia College and share your own news and views with fellow graduates in more ways than ever! Bookmark the CC Connected website. Follow the CCAA and share content on Social Media. 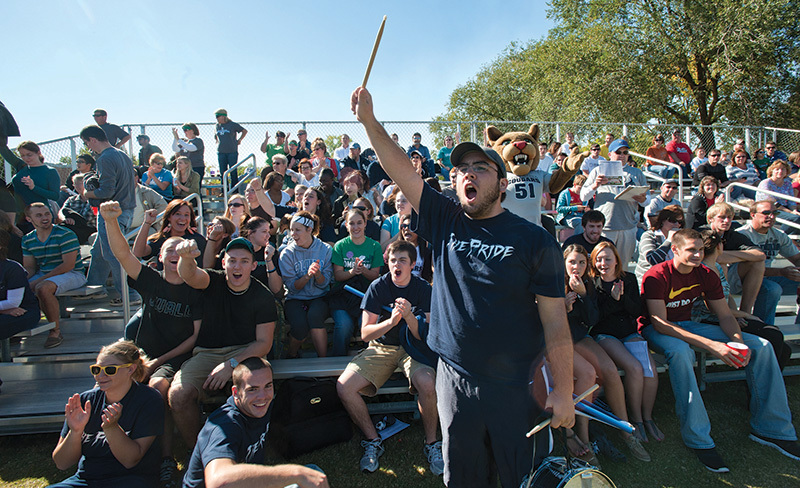 Find fellow Cougars in the Alumni Directory. Fill out an Alumni Survey. The easiest way to stay connected is to create a login for our online alumni community. Registration is required to submit Class Notes, Scootergraphs, Alumni Award nominations and Member Profile updates online. We look forward to interacting with you!